Charles R. Smith was admitted to the practice of law in 1987 and has since that time sought to provide sound advice and quality representation to his clientele. Among his goals are to put the interest of the client first and to empower the client with valuable and relevant information whenever possible. Charles was born in Winona, Minnesota, where he spent the majority of his youth. Following a family move, he attended high school in Amarillo, Texas and began his college education at West Texas State University in Canyon, Texas. Charles married his high school sweetheart, Carol, in 1980 and they relocated to Oklahoma shortly after. Charles worked at his family’s apple and peach orchard while attending East Central University in Ada, Oklahoma. In 1983, Charles graduated with high honors from East Central University, majoring in accounting. Following graduation, Charles and Carol moved to Tucson, Arizona in order to be closer to Carol’s family while Charles studied law. Charles attended the University of Arizona College of Law where he obtained a Juris Doctor in 1986. After working for two different law firms and having two children, Charles opened his doors as a sole practitioner in 1991. 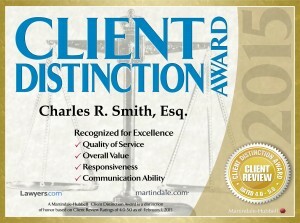 Charles is a member of the Pima County Bar Association, the State Bar of Arizona, and the American Bar Association. Charles is admitted to practice law in the courts of Arizona, the United States District Court in and for the District of Arizona, the United States Bankruptcy Court in and for the District of Arizona, the Ninth Circuit Court of Appeals, and the United States Tax Court. Charles is additionally authorized to represent clients before the Internal Revenue Service. 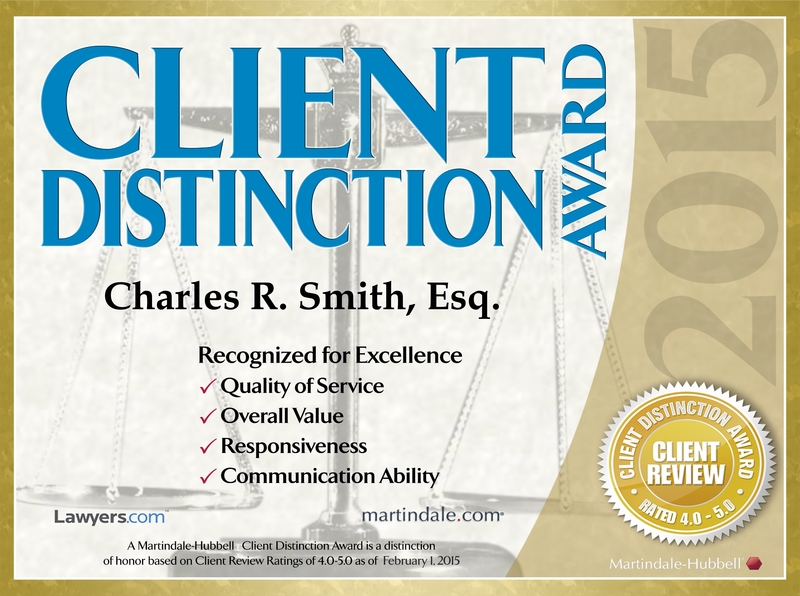 Charles has received many honors and accolades during his education and throughout his career. Charles was honored with the distinguished graduate award from East Central University, a bar service award, and an outstanding pro bono attorney award from the Pima County Bar Association. Charles is also a life member in the National Registry of Who’s Who. In 2018, Charles received the prestigious Albert Nelson Marquis Lifetime Achievement Award from Marquis Who’s Who. 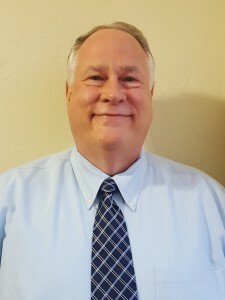 Charles has previously served as a treasurer and one of the directors of the Young Lawyers Division of the Pima County Bar Association, as well as an active participant on the Membership and Membership Benefits committees of the Pima County Bar Association. Charles also served as a member of the State Bar of Arizona committee on Rules of Professional Responsibility and is a member of multiple sections of the State Bar and American Bar associations. 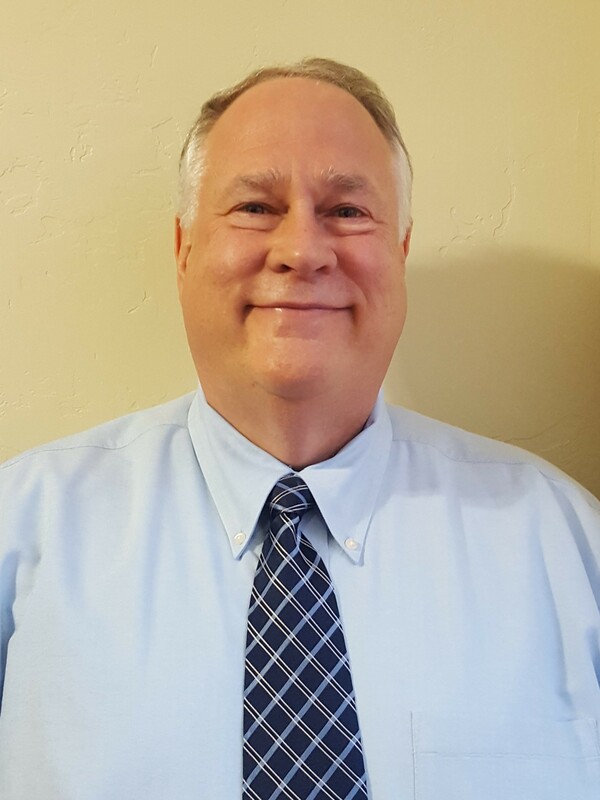 For many years, Charles was a member of the Southern Arizona Legal Aid Bankruptcy Task Force and continues to this day as a volunteer lawyer for Southern Arizona Legal Aid. Charles also serves on the editorial board of The Writ, the official newsletter of the Pima County Bar Association. In 2015, Charles was selected by the Phoenix Field Office of the Federal Bureau of Investigation (FBI) to attend the FBI Citizens Academy. The FBI Citizens Academy curriculum focuses on federal law enforcement issues and challenges. Each graduate of the FBI Citizens Academy is eligible for participation in the FBI Citizens Academy Alumni Association. Following graduation, Charles joined the FBI Phoenix Citizens Academy Alumni Association (FBIPCAAA) as a life member. The FBIPCAAA is a community-based and supported organization, associated with, but not part of the FBI, designed to promote a safer community through community service projects and a process of educating business, labor, media, medical, minority, religious, government, senior citizens, and other community leaders about law enforcement, with particular emphasis on the mission and resources of the FBI. In July 2016, Charles was elected as a director for the FBIPCAAA, and in June 2017 Charles was named as a Vice President of the FBIPCAAA. In August 2017, he was designated as Vice President of Operations, and in March 2018 began service as General Counsel Committee for the FBIPCAAA. Charles is pleased to be continuing his community service in support of the FBIPCAAA as well as in furtherance of their organizational directive to support the FBI’s community outreach program. In December 2017, Charles was selected as a member of the General Counsel Committee for the FBI National Citizens Academy Alumni Association (FBINCAAA). Charles additionally serves in an advisory capacity on the FBINCAAA Board of Directors. The FBINCAAA and each of the local FBICAAA chapters are private, non-profit corporations, associated with, but not part of the FBI. Their members promote safer communities through community service projects and educating business, labor, media, medical, minority, religious, government, senior citizens, and other community leaders about law enforcement, with particular emphasis on the mission and resources of the FBI. Charles and his exceptional staff remain devoted to furthering the best interests of our clients.